When Mighty Morphin' Power Rangers hit U.K. television - back in the days when we got everything years late - it became an overnight phenomenon. 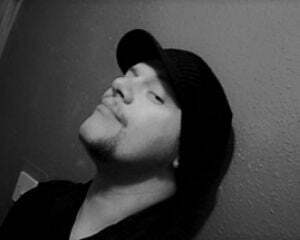 Not for me, to be fair, as I'd already discovered FMV games and Space Hulk girls and booze... Yeah, girls and booze. Still, for everyone else, Power Rangers fast became a major moneymaker in toys and merchandising. A craze which aped the heady days of Teenage Mutant "Hero" Turtles. Despite that initial success, I am surprised that Haim Saban's (now Hasbro's) martial-arts brand is still going strong today, having seen some 24 seasons, as well as multiple games, comics, and movies. The colour-coded heroes remain, as do the giant robots, but a lot of the locations and characters have been switched out time and again. This sadly includes the best thing about Power Rangers, the amazing Rita Repulsa, who left the show in the late '90s. 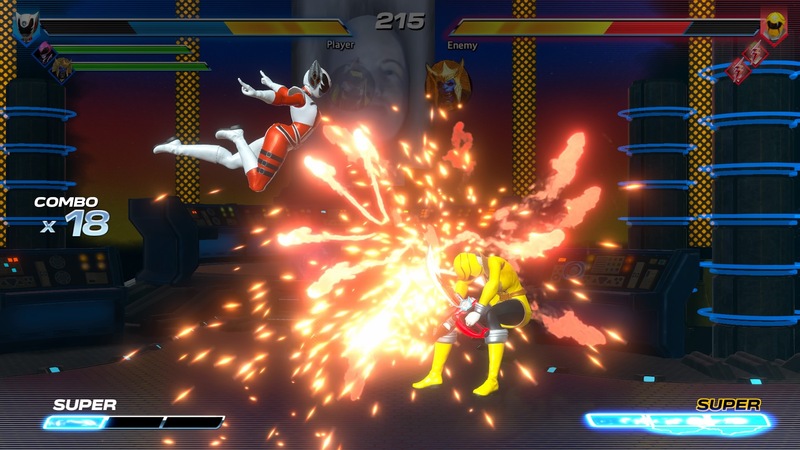 Power Rangers: Battle for the Grid is a team-based fighter which sees players select three characters - a "Captain" of sorts and two teammates - before leading them into battle against an opposing team. BftG's base mechanics can be quickly, easily, and accurately described as a super-streamlined version of Capcom's Marvel vs. Capcom titles, particularly MvC 2. Players can tag teammates in and out of battle, call in assists to extend combos, and even perform snapback moves to force certain opponents back onto the field. Here, however, BftG goes for player accessibility over all. 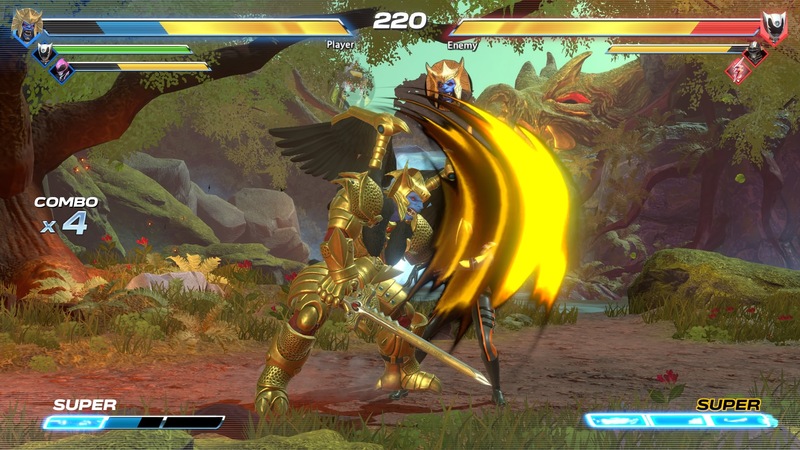 Much like recent titles such as SNK Heroines: Tag Team Frenzy and Saizensen's Blade Strangers, Battle for the Grid has a simplified battle system, which features simplistic, button-mashing combos, utilised from three standard attack buttons, with all of a character's specials activated by hitting a direction and a "Special" button. Characters will full meter can also activate a crazy-powerful super with a simple tap of a designated button. Of course it wouldn't be Power Rangers without giant robots, and players can call upon their designated giant - such as the classic Megazord or a giant Goldar - to attack, resulting in enormous fists, feet, and weaponry to smash into the stage. This allows the player to put severe pressure on their opponent, and can even be used to extend combos or allow for a sneaky tag-out. It's a neat feature, but I can't help but wonder if it would have been cooler to have the giant fights be the core of the game, King of the Monsters-style. BftG is exceptionally simple to get to grips with, like a training wheels edition of MvC. That said, it still features mechanics that allow for flashy links, impressive tag-combos, and even juggles. It's surprisingly deep, but for fairweather fight fans - or just Power Rangers devotees - also offers fast, easy-to-learn gameplay, allowing everyone to get up and morphin' in no time. While a low-budget/low-priced game shouldn't be automatically chastised for not being built on a millionaire corporation's bankroll, it can't be denied that Power Rangers: Battle for the Grid is cheap-looking. Although the graphics are colourful, with some neat special moves and supers, there is a distinct lack of detail, textures, and lighting effects throughout, which gives an impression of an incomplete product. This is especially true of the very lackluster stages, some of which legitimately look unfinished (Zordon's Chamber being a prime example). Adding to this dated visual style is an ultra bare-bones presentation, featuring static menus, a poor character select screen, and credits that roll in silence with an overall aesthetic akin to a cheap mobile game. Not helping the cause is BftG's woeful lack of content. At launch, there are very few modes, with combo trials, challenges, a story mode, and more all scheduled for release at a later date. Only a dreadfully dry Arcade Mode and basic online components exist. There is, at least, a very competent Training Mode, which includes input readings, dummy options, record/playback, and other necessary features. Keeping with the theme of lacking content, Battle for the Grid launched with only nine characters, making up a fairly repetitive cast. Outside of classic villain Goldar, the roster comprises of mostly modern Power Rangers heroes. These characters all wield interesting weaponry and martial arts skills - with S.P.D. 's Kat Manx being my personal favourite - but they're incredibly samey from a visual standpoint and, all-in, the roster is seriously lacking in variety. More characters are en route - you guessed it - as free and paid DLC. No Rita Repulsa either? That gives me a headache. 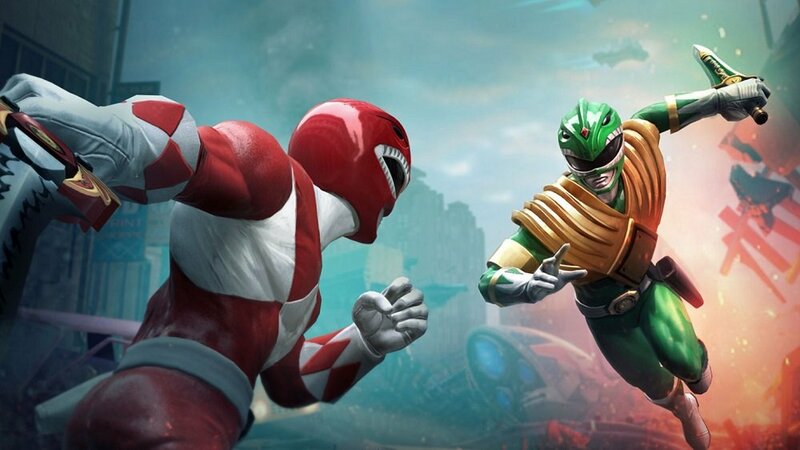 For a game that is supposed to be representative of a franchise's anniversary, Battle for the Grid is not the release the Power Rangers brand deserves. Frustratingly, there is the something of a quality game to be found within, but only in the fighting mechanic itself. One can't help but wonder with a bigger budget whether a genuine "Best of" title could have been realised; a fan's dream game featuring music, characters, and locations from a storied 25-year history. Battle for the Grid could have been a genuine celebration of the franchise, perhaps even a fighting game to hook non-fans, the same way Namco's Dragon Ball FighterZ has.